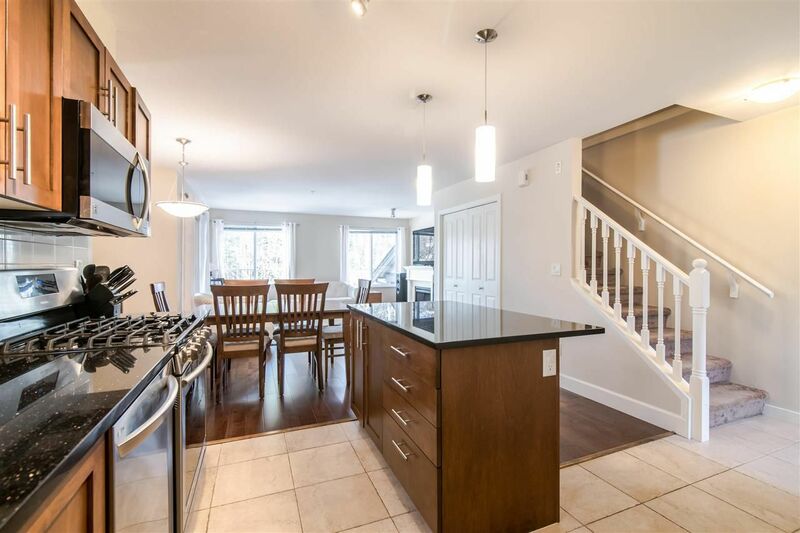 This FANTASTIC TOWNHOME ticks all the boxes! 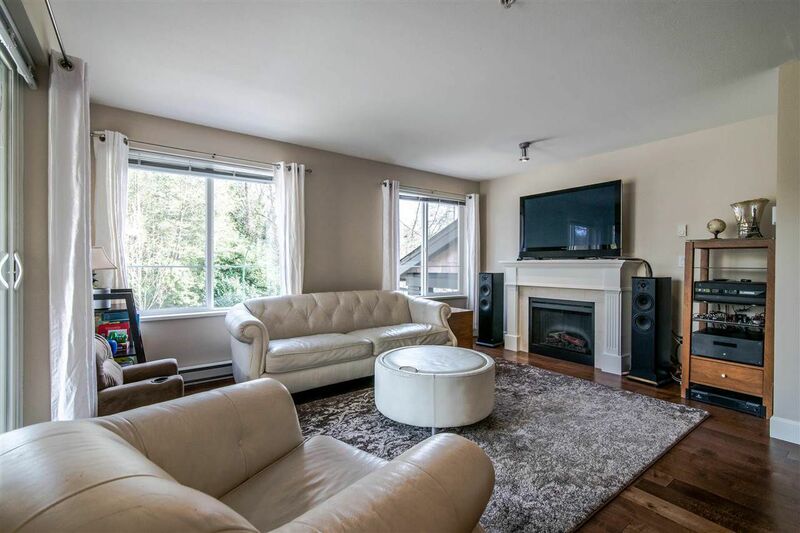 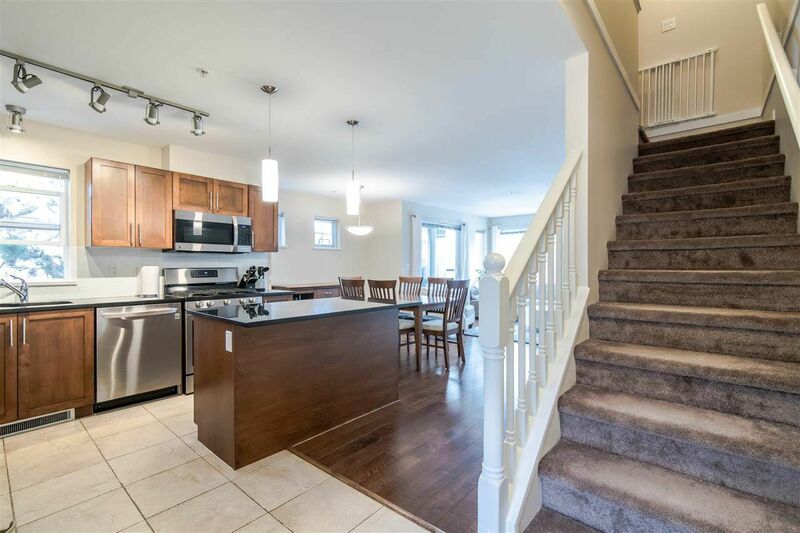 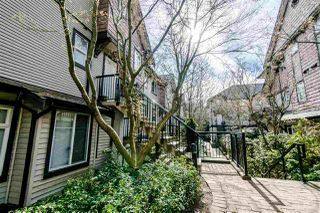 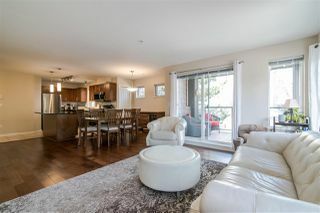 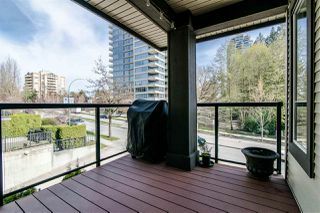 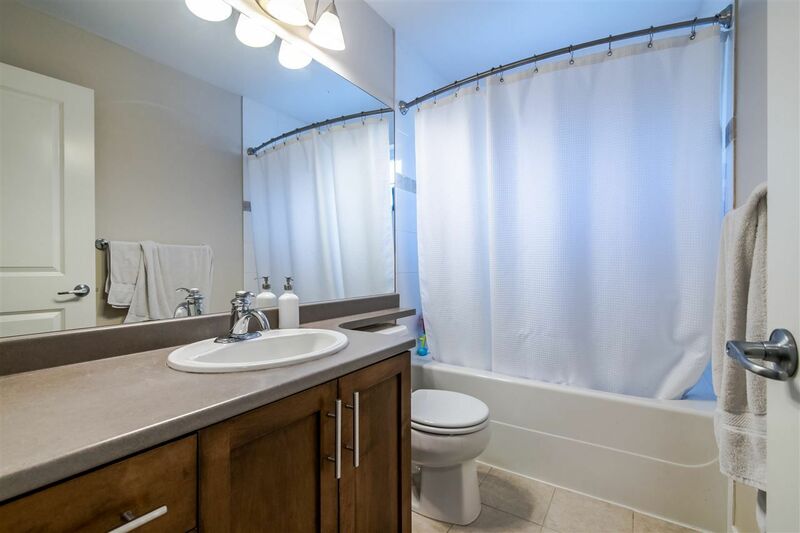 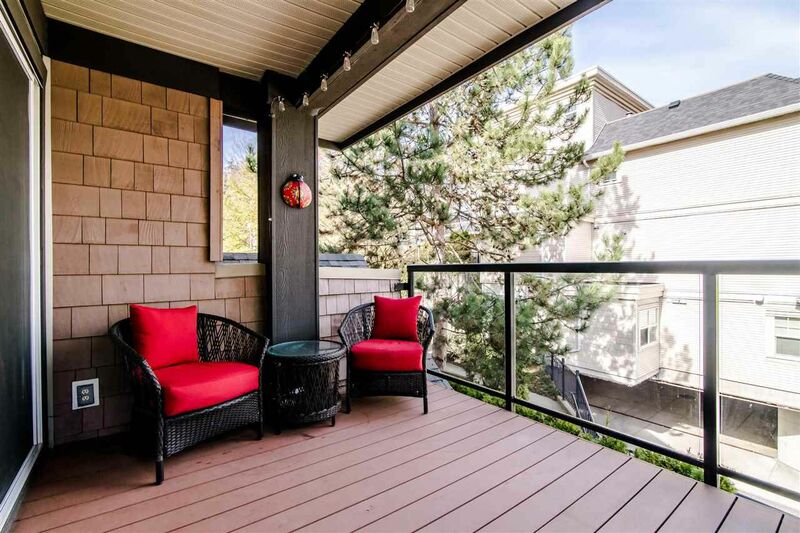 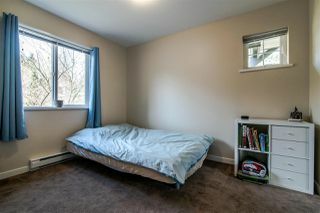 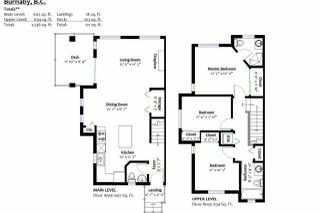 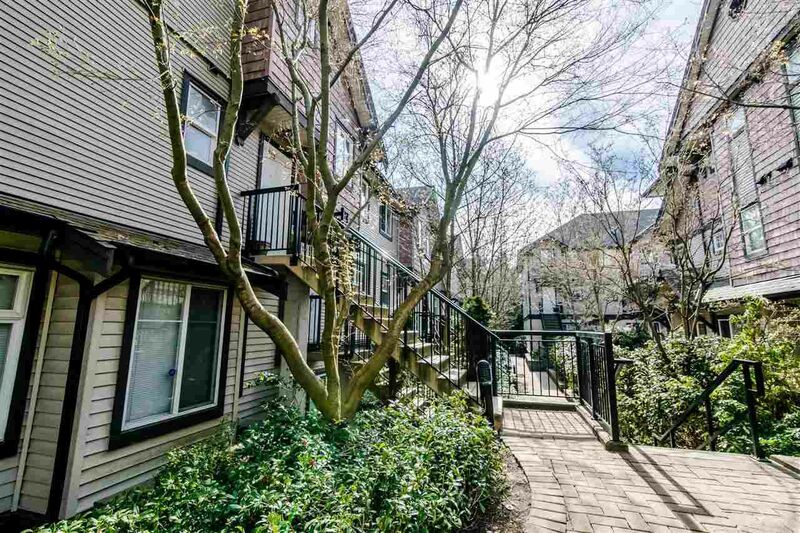 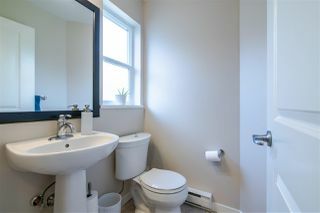 GREAT LOCATION steps to Skytrain, 3 BEDROOMS upstairs, 2.5 BATHS, 2 secure PARKING & quality built w/RAINSCREEN by Boffo. 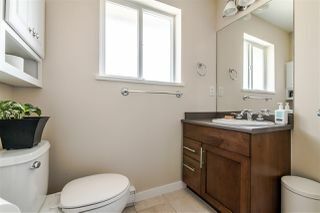 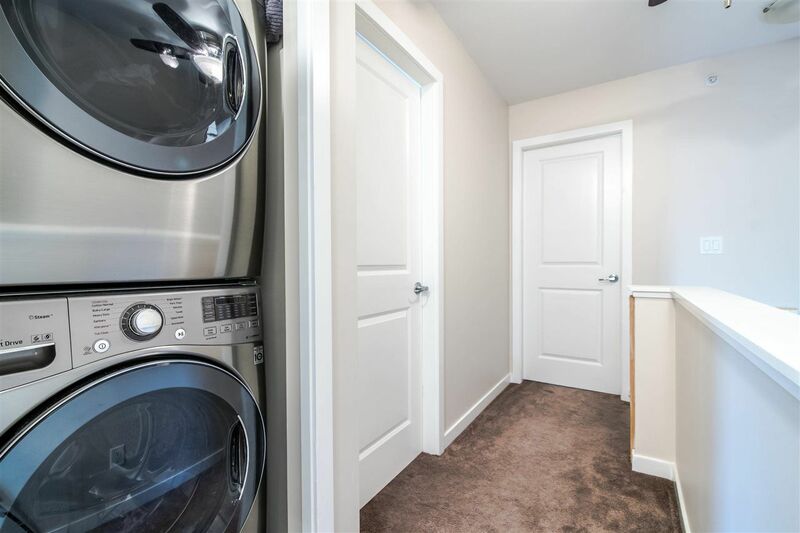 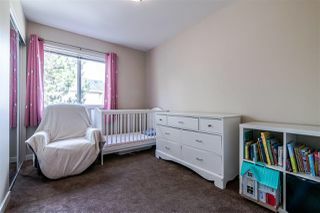 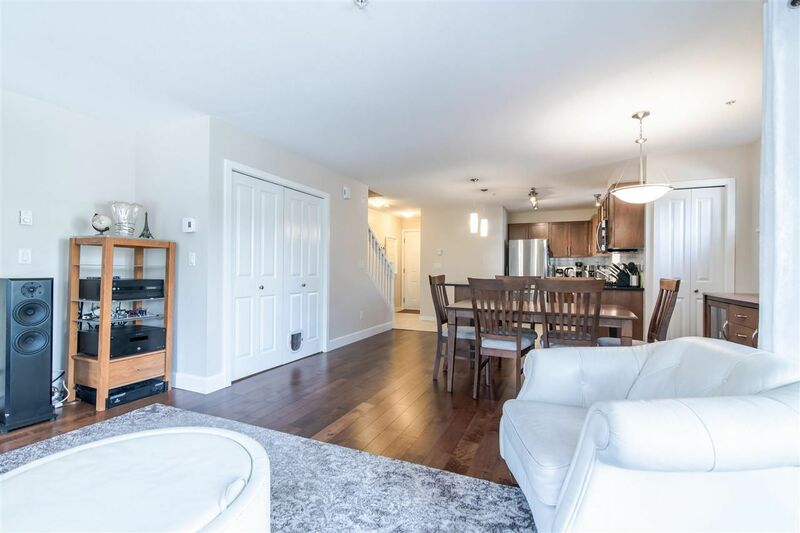 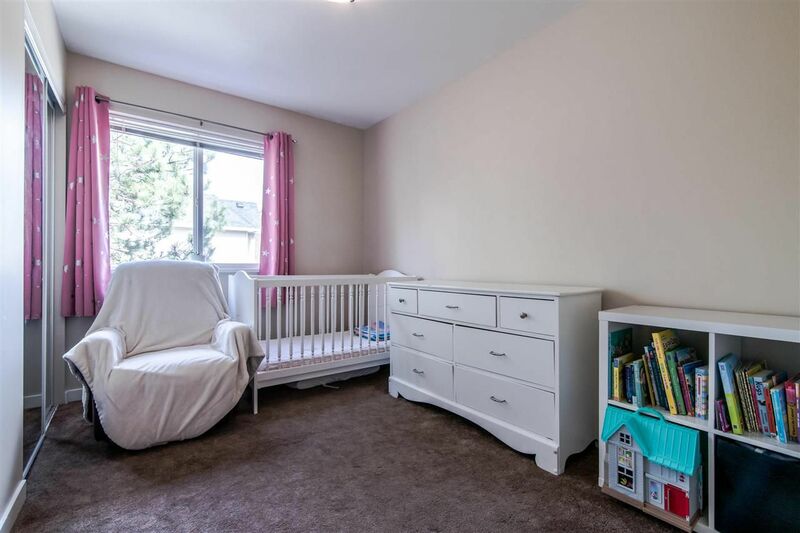 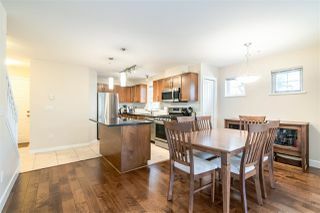 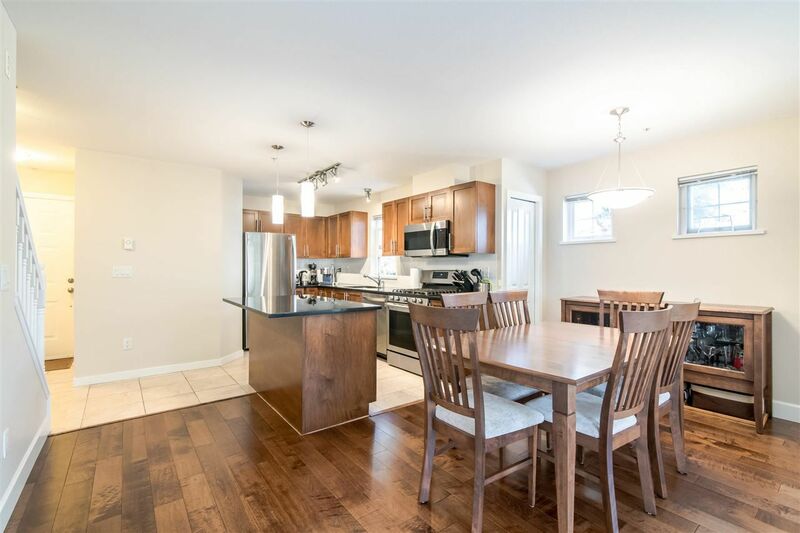 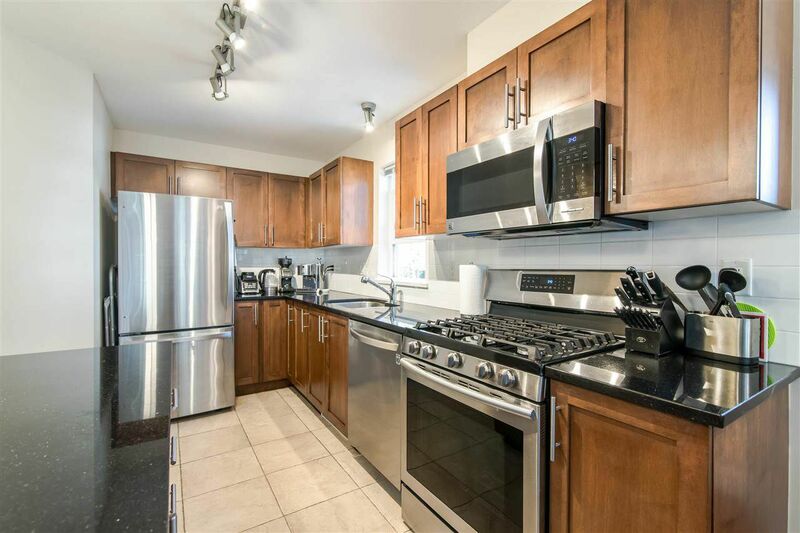 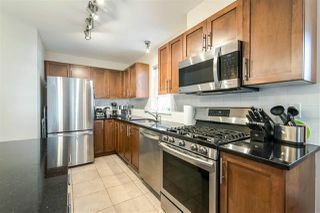 BRIGHT, SOUTHEAST facing CORNER home boasts 9' ceilings, engineered maple floors(2018), freshly painted(2019), open plan w/F/P & powder room on main, family kitchen w/sit-up island, updated granite counters & S/S appliances(2018), maple cabinets, gas stove, spacious living area & newly surfaced covered deck for all year BBQs. 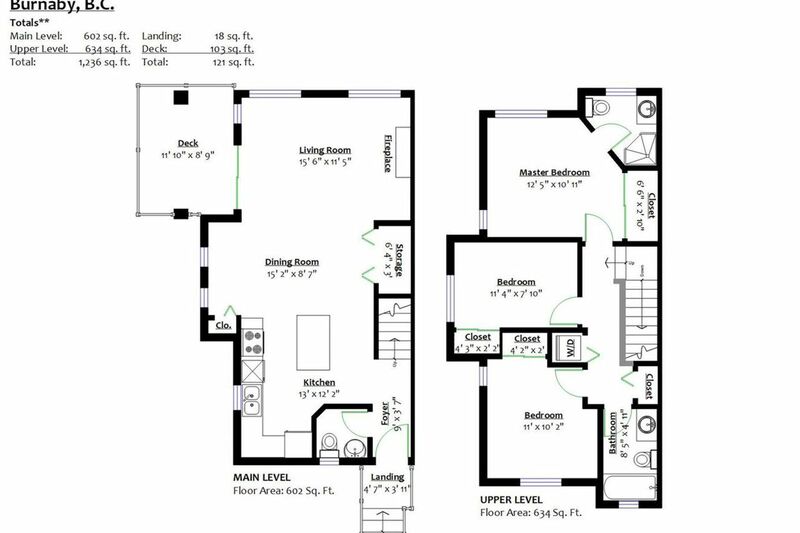 Upstairs completes the package w/3 bdrms, 2 full baths (mstr ensuite) & front loading washer/dryer(2017). 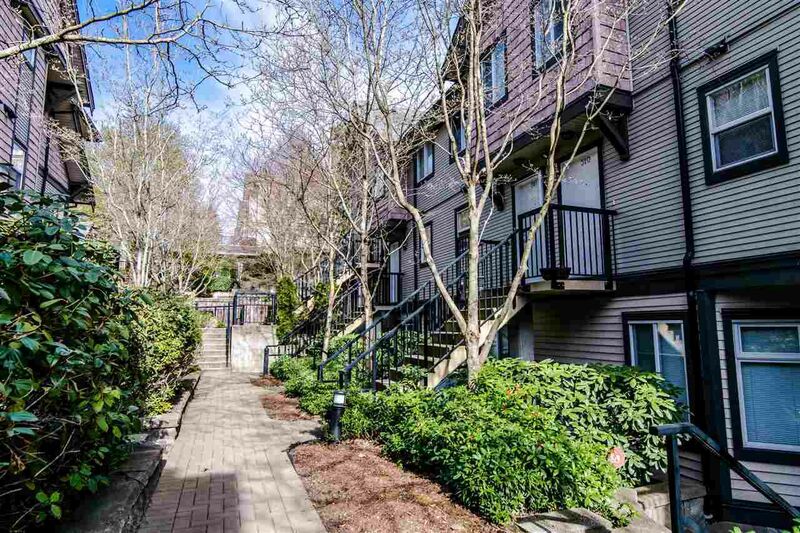 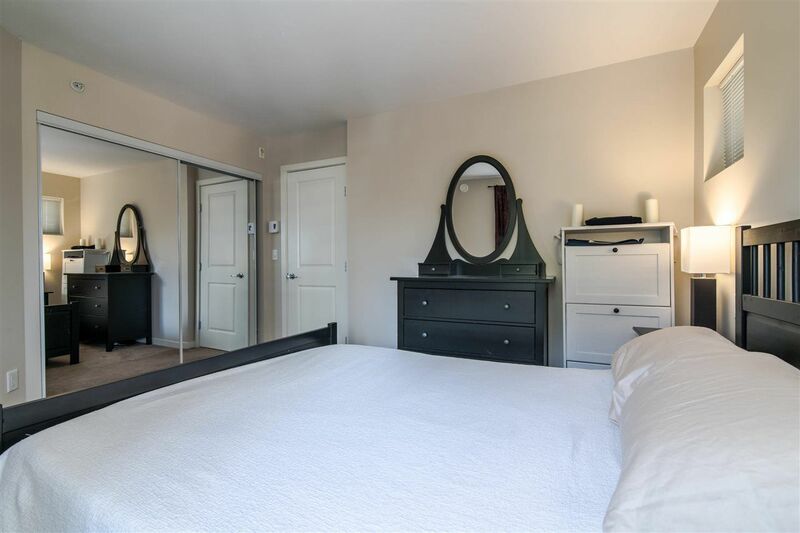 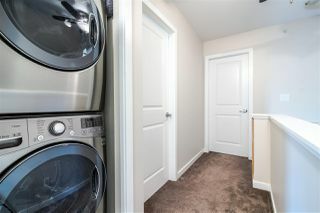 Amazing family oriented, pet friendly complex w/HUGE locker & bike storage. 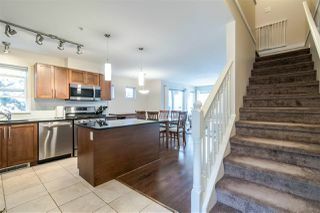 Walk to trails, Highgate, Edmonds Skytrain, mins to schools & Metrotown. 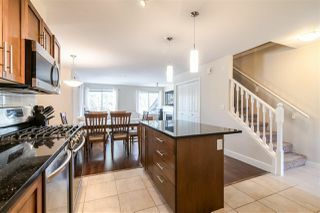 OPEN HOUSE, SAT, APR 13, 2-4 PM. 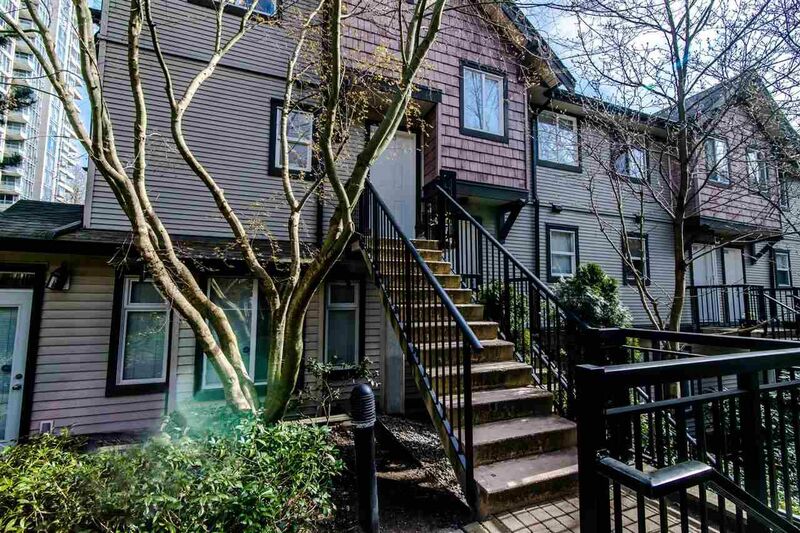 Welcome to the townhouse that has it all! 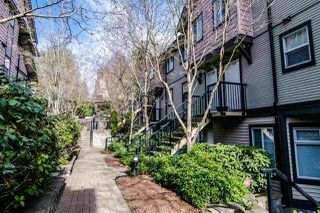 303-7000 21st Avenue!